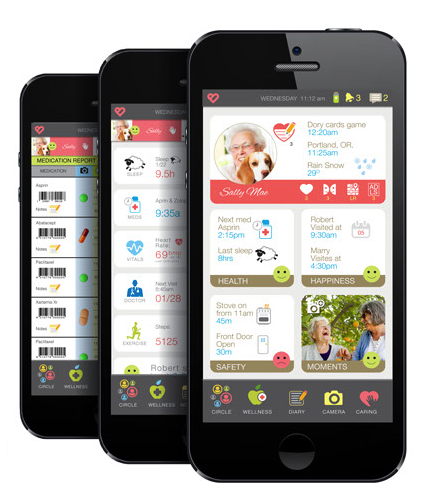 BIPTech grew out of an assisted living company called Elite Care. The founders, Bill Reed and Lydia Lundberg had created a living environment that minimized hospital visits and maximized resident and family satisfaction. BIPTech was formed to codify their learnings into software. My role was both as an Android development engineer and as COO. I wrote a business plan, marketing material and internal documentation while formulating the implementation plan for the product in its first beta site.